Hear Zoe Latta, Patrick Shearn, Eric Buterbaugh and others talk about connection and collaboration at West Hollywood’s DIEM Friday, share your love for Afro-sporting painter Bob Ross, tour beautiful Craftsman homes in Pasadena, hear building designers perform music, and see documentaries about two iconoclastic architects. Co-working spaces will be one of the “Co-Everything” topics at this year’s West Hollywood Design District DIEM. Above, Fueled, a design shop specializing in mobile apps, has turned its SoHo, New York office into a coworking space for startups. Goodbye ‘me’, hello ‘we’. If you’re not sharing are you losing out? Or are we forcing connectivity? That’s the question being asked at this year’s DIEM, a day of talks hosted by the City of West Hollywood’s Design District, curated by Mallery Roberts Morgan and DnA’s own Frances Anderton, produced by Darren Gold, and sponsored by Architectural Digest. 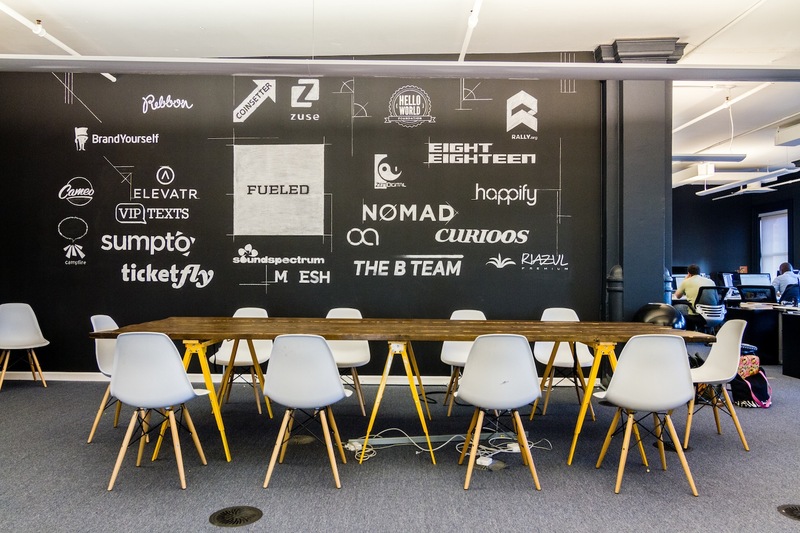 Hear from Zoe Latta, Patrick Shearn, Eric Buterbaugh, Mark Rios and many others as the city’s showrooms throw open their doors for panel discussions on the topic of “Co-Everything”: Communication; Co-working; Community; Commerce; Connection; and Collaboration. So many conversations, all in one day! On comfortable chairs! And there’s a party to follow. Where: Opens with Eric Buterbaugh at Poltrona Frau, 8950 Beverly Blvd, West Hollywood, CA 90048. See full schedule for subsequent talks and locations. 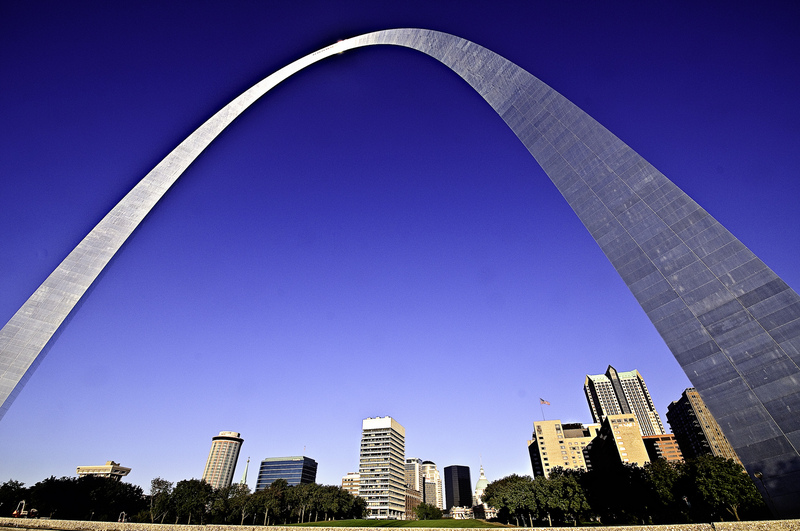 The Gateway Arch in St. Louis was designed by Eero Saarinen in 1947. Photo by Francisco Diez via Flickr/CC. A&D Museum in DTLA screens “The Architect Who Saw the Future,” a film about Finnish-American modernist architect Eero Saarinen, produced and directed by Peter Rosen. The film follows the late architect’s son Eric Saarinen as he visits the sites of his father’s visionary work, from St. Louis’ iconic Gateway Arch to Dulles International Airport outside of DC, where he broke the mold of the old to create a new and daring aesthetic. Saarinen’s spectacular career was cut short by an early death at 51, and his son showcases and pays tribute to the importance of his father’s timeless work. Eric Saarinen will be present at the screenings, together with Pierluigi Serraino, author of several books on Midcentury Modernism. Tickets: $20, students $10. Get tickets here. Filmmaker Sam Green narrates live and Yo Lo Tengo performs the musical score at Love Songs to R. Buckminster Fuller. Billed as a “live documentary”, this one-night-only engagement at the Skirball Cultural Center uses live music, narration and visuals to honor R. Buckminster Fuller‘s Utopian vision of radical social change through design. 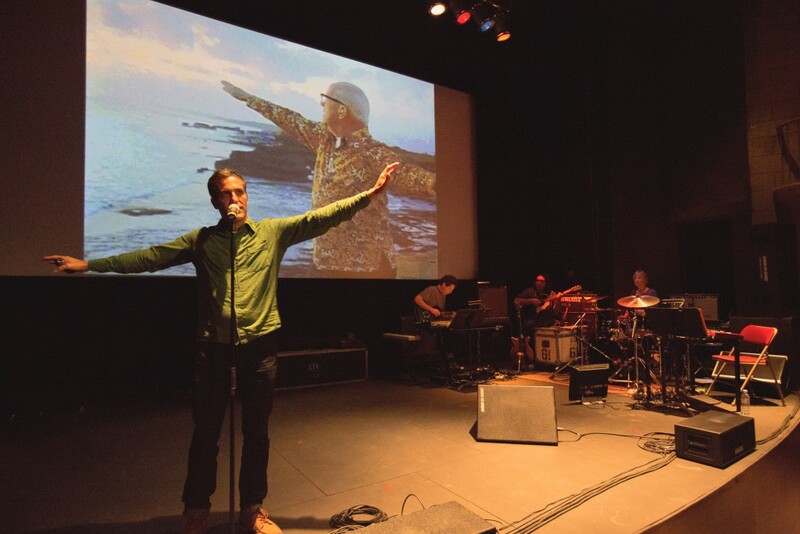 Academy nominated filmmaker Sam Green narrates a “movie being born as you see it and hear it” with live accompaniment provided by indie band Yo Lo Tengo. Fuller was an early proponent of conservation and environmental stewardship, interested in “doing more with less,” so that everybody could have enough. He redesigned human structures from cars and bathrooms all the way up to entire cities, inspiring figures as diverse as the industrialist Henry Kaiser, John Cage, and Stewart Brand. Originally commissioned by the San Francisco Museum of Modern Art’s Design and Architecture Department, The Love Song of R. Buckminster Fuller looks at many of Fuller’s concepts and projects, starting with his signature invention, the geodesic dome. Tickets: $40-$75. Get tickets here. Live music brings architecture to life in Unfrozen Music. Architecture has been poetically referred to as ‘frozen music’, exhibiting all of the movement and energy of music, but captured in space and time, rather than fleeting. This annual concert, presented by Shimahara Illustration, unfreezes the architecture as an eclectic mix of Los Angeles architects and building design professionals, who are also musicians, show off another dimension to their creativity. 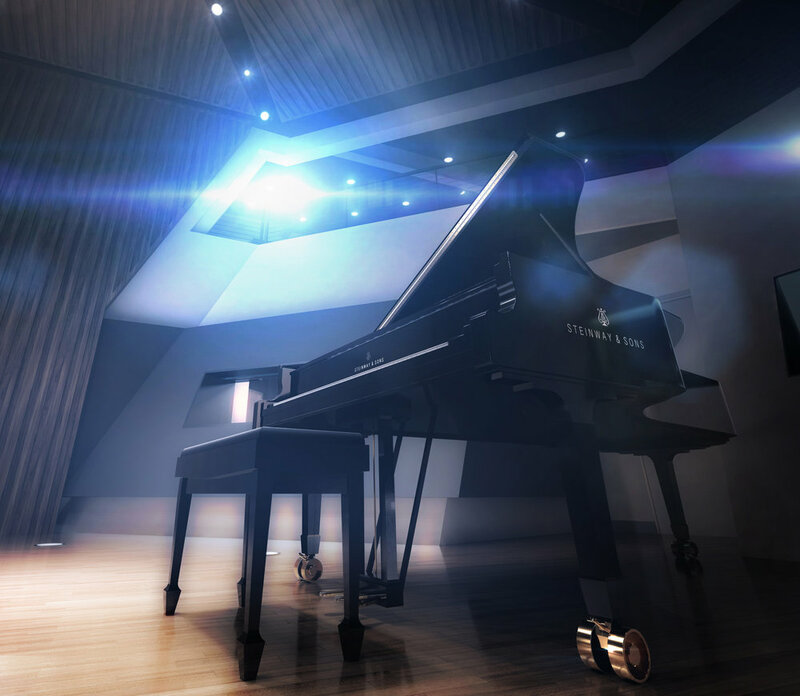 The program features classical piano, indie rock, jazz, and a few surprises! Come hear these multi-faceted designers as they share how their work is informed by their love for music. Tickets: Free. For more information, click here. 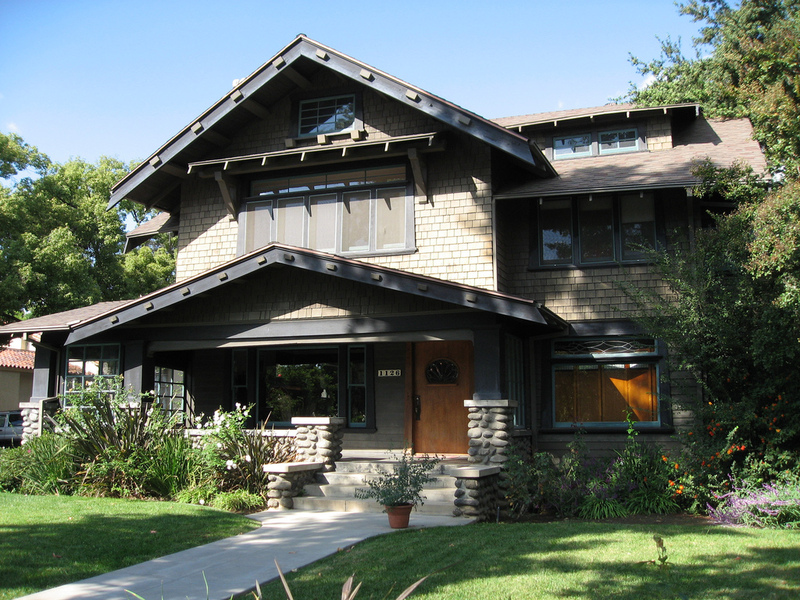 The Craftsman Movement is on full display during the Pasadena Heritage Foundation’s Craftsman Weekend. The Arts and Crafts movement was an international movement in the decorative and fine arts that began in Britain and flourished in Europe and North America between 1880 and 1910. Now in its 25th year, the Pasadena Craftsman Weekend honors many notable West Coast examples of this style, including the work of architects Charles and Henry Greene, tile maker Ernest Batchelder, and writer/photographer Helen Lukens Gaut. The weekend offers a variety of events including home tours, furniture and decorative arts sale, silent auction, workshops and presentations. In honor of the 25th anniversary of the event, Pasadena Heritage will also be offering exclusive receptions at historic locations. When: Friday-Sunday, Nov 11-13, with pre-weekend events Thursday, Nov 10. Full event information. Where: In and around Pasadena. Details here. 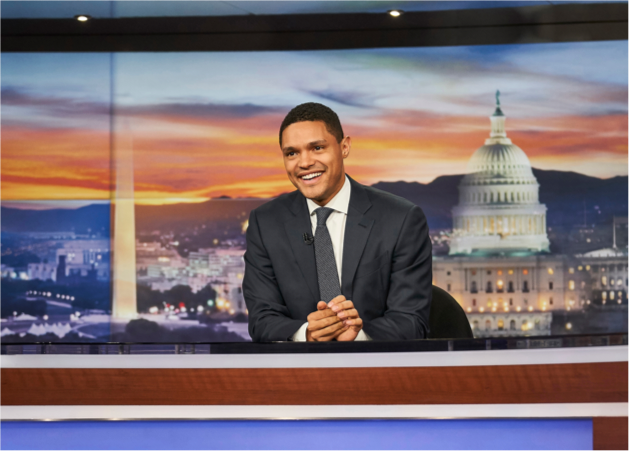 Tickets: Various packages, including some free events. Get tickets here. 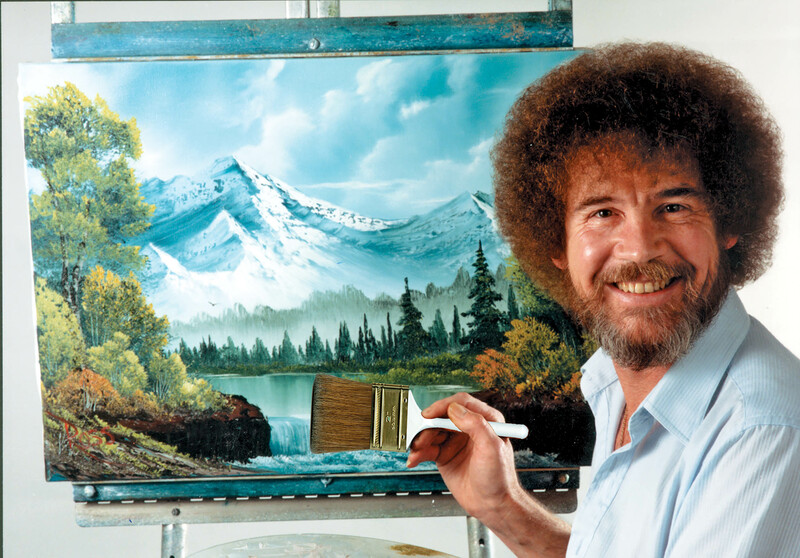 Bob Ross (1942-1995) was known for creating and hosting The Joy of Painting on PBS and later with a cult following as a YouTube star. Bob Ross, the Afro-sporting ambassador of DIY painting, will be celebrated on Sunday, November 13th at L.A.’s first official Happy Little Festival. Fans of the late PBS pop culture icon will gather for an afternoon of Ross-themed festivities, including LA’s first ever “Bob Ross Lookalike Contest,” a chance to paint your own “happy little trees,” and a performance by The Titanium White Hot Dancers, a Bob Ross inspired dance troupe! Admission is FREE. Guests are strongly encouraged to dress in Bob Ross afro/ attire! Tickets: 21 and over. Free. Click here for more information.